This book grew out of years of reflections on real women's experiences. 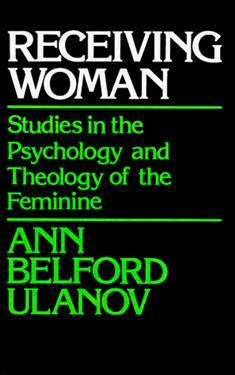 From them, Ann Ulanov states, "a common voice emerged speaking about each woman's struggle to receive all of herself. Each was trying to find and put together different parts of herself into a whole that was personal, alive, and real to herself and to others." This book focuses on helping women "receive themselves" by rejecting stereotypes and categories and seeking out their own individuality.